This 5ltr Delphis Eco Multi Purpose Cleaner is an all in one cleaner that is tough on grease, dirt and stubborn marks. Leaving surfaces clean and shiny, this effective Delphis Eco cleaner works brilliantly on hard surfaces and is suitable for use on paint, aluminium, metal, glass and rubber. The Delphis Eco Multi Purpose Cleaner 5ltr is not only EU Ecolabeled but because it’s so super concentrated a little will go a long way! In fact a case of 2x5Ls will yield 333 spray bottles of eco multi-purpose cleaner! Sugarbeets within the formulation are what makes this multi-purpose cleaner a great eco product, as this natural ingredient creates a proper multi tasking cleaning product that you will find very useful both and home and work. This Delphis Eco multi-purpose cleaner is also dye and perfume free and it has also been approved as wool safe. Delphis Eco cleaning products are readily biodegradable and phosphate free, making them great if you are looking for a more eco-friendly cleaning product. This Delphis multi-purpose cleaner is sold in cases of 2x 5ltr bottles.  We stock a range of Delphis Eco cleaning products here online at Pattersons Cleaning Supplies, from bathroom and kitchen cleaners to window and glass polishes. Looking for green cleaning products for your business? The Delphis cleaning product range is a great eco solution and recommended by Psttersons Clenaing Supplies. 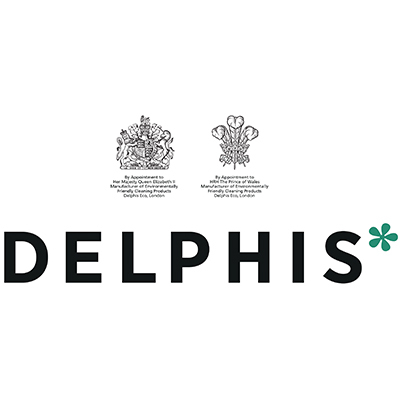 Browse the complete range of Delphis Eco that we stock today and make the switch to eco cleaning products!